The number of entrepreneurs registering businesses in Laos declined by 13 percent over the past 10 months of this fiscal year compared to the same period last year. According to a recent government report, the number of registered businesses reached 1,666 units from October 2016 to May 2016 with registered capital amounting ….. Amendments to the Investment Promotion Law has shortened investment concession periods to ensure closer scrutiny of investors’ operations, Lao state-run daily Vientiane Times reported on Monday. A draft amendment to the law, which was passed by Lao National Assembly (NA) last week, shortens the investment concession period from 99 years to 50 years, a change that was widely welcomed by NA members during …. A Chinese developer plans to invest US$80 million to construct a water theme park next year at the That Luang Marsh Specific Economic Zone in Vientiane to attract domestic and foreign tourists. The concept is to capture a slice of the increasing foreign visitor market to Laos while enticing domestic tourists and discourage them from travelling to neighbouring countries for their …..
One of the biggest local investors in the region, Krittaphong Group Co., Ltd. is pouring capital into various mega projects to build stronger business capacities in Laos, a developing nation in Asean and the world. In Vientiane, major properties belonging to it include the Landmark Mekong Riverside Hotel, the five-star …..
Commercial banks in Laos have lowered the interest rates charged on loans and offered on kip accounts in line with a recent decision made by the Bank of the Lao PDR, hoping to stimulate economic activity. 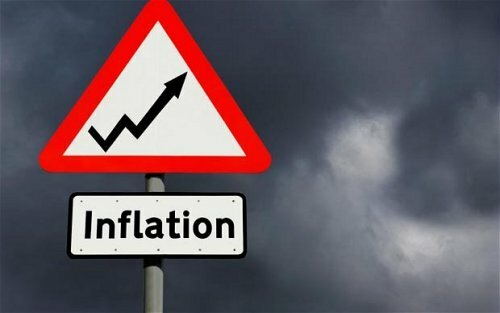 Conversely banks have raised the interest rates offered on Thai baht and US dollar deposit accounts hoping to build up …..
Laos is not at risk of developing into a bubble economy despite the apparent ongoing building boom particularly in the capital, according to leading economists on Tuesday. This is because overall growth in the real estate sector is actually quite sluggish and most investment is from overseas interests, mainly China and Vietnam. Another factor preventing the forming of a Lao asset …..
Lao economists are optimistic that economic cooperation between Laos and Republic of Korea will surge after eight cooperation documents were signed by the two countries last week. The agreements relate to industry and commerce, energy and mining, employment, social welfare, grant aid, construction of eco-friendly energy villages, healthcare and …..
Asia Aviation Capital Limited stands poised to benefit from parent company AirAsia Berhad’s recent deal for 100 Airbus A321neo aircraft, with 30 percent of the order expected to be allocated to the wholly-owned leasing unit. The aircraft order, valued at $12.6 billion based on list prices, was announced at Farnborough Airshow last week. It is the first order placed by AirAsia Berhad for the …. Luang Prabang has prioritised the tourism industry to drive its growth and lift Laotians from poverty under the 2020 strategic development plan, Governor Khamkhan Chamthavisouk said. “In general, Asean investors will be allowed to hold a 100-per-cent stake in ….. Already one of the most popular quick-service restaurants in Asia, Texas Chicken recently finalised a deal that will increase the brand’s exposure in the Southeast region of the continent. To enhance people to people contact between two South East Asian neighbours, India and Laos will soon have a direct flight connectivity as part the initiatives to increase cultural exchange and bilateral trade between two countries. “Direct flight connectivity between the two countries is in final stage of approval and very soon India and Laos will have …. All companies carrying out projects in Laos which resulted in deforestation are required to plant trees to offset the loss, forestry officials and researchers have stated. But less than 10 percent of companies in question pursued the country’s laws and regulations, causing great loss in forestry resources over recent …. As of last month, the number of Japanese companies in Laos had climbed to 132, which is double the figure recorded in 2012, according to …. 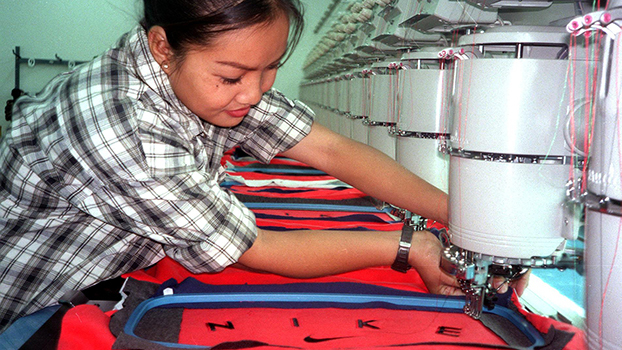 The local garment industry has contracted in the wake of labour shortages, the Association of the Lao Garment Industry has reported. From 2003 to 2011, the garment industry expanded but since 2012 a downward trend has prevailed. “Labour shortage issues have caused new investors to lose interest in Laos, instead shifting their capital to neighbouring countries, especially Cambodia, ……. International Monetary Fund (IMF) chief Christine Lagarde has lauded Laos’ economic achievements while cautioning that more work is needed to consolidate stability as the nation transitions from low-income country status. Ms Lagarde is believed to be the first IMF chief to visit Laos since the country joined the …. The dual-tranche issuance was rated “BBB+” by Tris Rating on December 9. The maturities are 10 and 12 years and the coupons are six-month Libor (London Interbank Offered Rate) plus 3.38 percentage points and 3.48 percentage points. The notes were distributed to institutional investors under the ….. The four companies listed are: Banque Pour Le Commerce Exterieur Lao (BCEL), EDL Generation (EDL-Gen), Lao World (LWPC), and Petroleum Trading Lao (PTL). Needless to say the stocks don’t trade daily, however …. The government has set an economic growth target of 7.5 percent for this and next year in an attempt to decrease the trade deficit. The government measures to meet the planned target received support from the National Assembly (NA) at its ordinary session which concluded last week. In the session’s draft resolution on approving the government plan, the assembly expressed support for the government targeting 102 trillion kip (around US$12.74 billion) in gross domestic product (GDP) to be created and 14.9 million kip of income per capita this fiscal year which …. 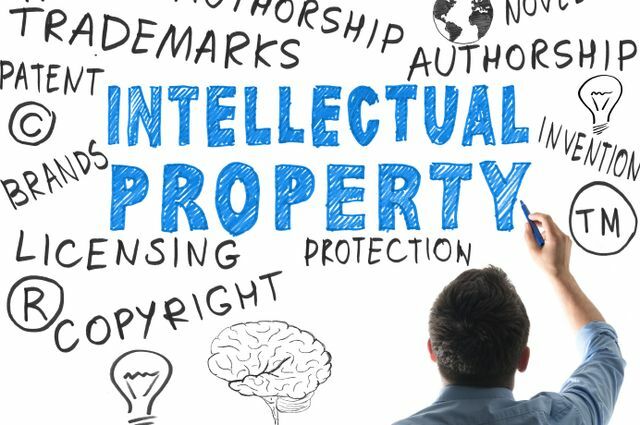 The National Assembly (NA) yesterday passed the Business Competition Law in a move to ensure that competition between businesses in Laos is carried out in a fair and just manner to boost economic growth. The decree has only five chapters with 17 articles, while the draft law comprises of nine parts, eight chapters and 84 articles. “Therefore, there is a need to upgrade the decree into law. The content of the law is comprehensive and covers all areas of …..
President of Laos Choummaly Sayasone and President of Myanmar U Thein Sein on Saturday officially opened the Laos-Myanmar Friendship Bridge, creating a road link across the Mekong River. 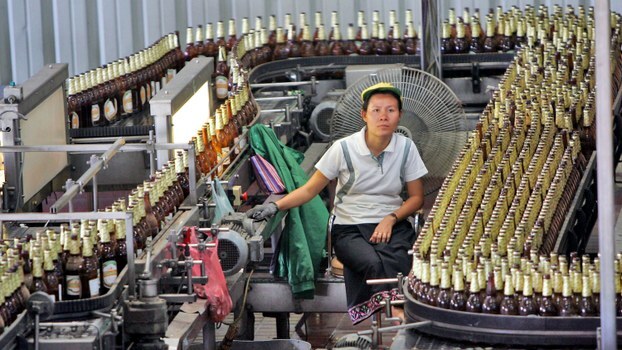 The number of people seeking to do businesses in Laos last year fell by more than half compared to the figure recorded in the previous year, according to the Ministry of Industry and Commerce. The Ministry attributed the shortfall to some difficulties that hindered people from doing businesses and other external factors including the impact from the economic crisis, monetary policy and …..
As economies in the West remain shaky, Southeast Asia beckons investors. 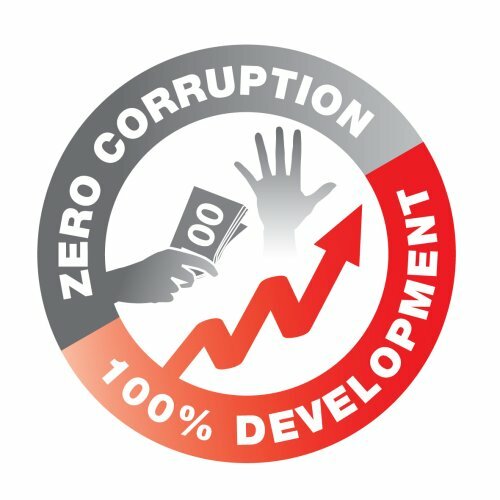 But alongside some of the world’s fastest growing economies is the risk of corporate corruption in a region where winning deals still sometimes means greasing the right wheels. Last month, the French engineering giant Alstom SA pleaded guilty to …..
To feed its growing hunger for fuel, Thailand is close to completing one of Southeast Asia’s largest coal-fired power plants. The location? Just over the border in Laos. 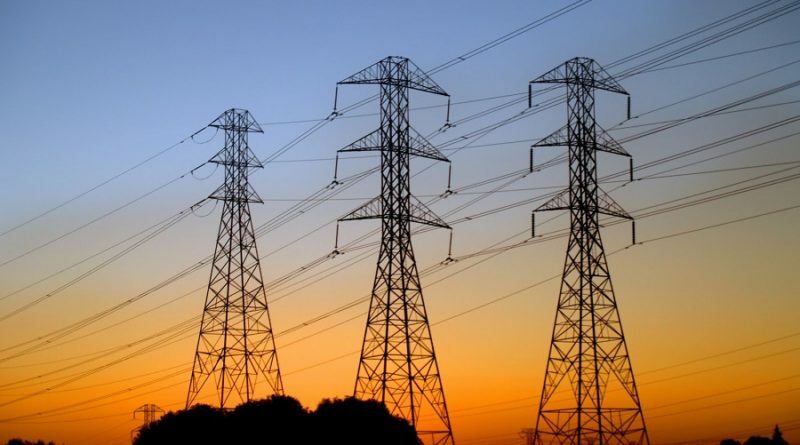 The $3.7 billion project can supply power for two million households in Thailand. But heavy resistance to toxic emissions from burning coal, the dirtiest of all fossil fuels, has prompted power companies there to build it in Laos, where standards and opposition are ….. The holders of some 806,579 land plots have been issued with land titles, representing 80.66 percent of the five-year plan to issue land titles for 1 million plots by 2015, according to an official report. Officials in charge will strive to issue 1 million land titles by the end of …. Indonesia, Vietnam and Myanmar are the top three destinations in Asean for US companies for future expansion despite many challenges, a recent regional survey has found. Brunei and Laos hold the least interest for respondents in the survey. The “Asean Business Survey Outlook 2015”, carried out by the American Chamber of Commerce (AmCham) Singapore and the US Chamber of Commerce, revealed dissatisfaction with …..
Export-Import Bank of China (EximBank), the official export credit agency of the Chinese government, has suspended loans for infrastructure and construction projects in Laos, saying it would prefer to only finance mining and hydro-power ventures, according to Lao sources. The move is seen by some as an indication of Beijing’s concern over its neighboring communist ally’s ability to repay loans for such projects as roads and bridges in the absence of immediate guarantees. In the mining sector, for example, natural resources act as …. 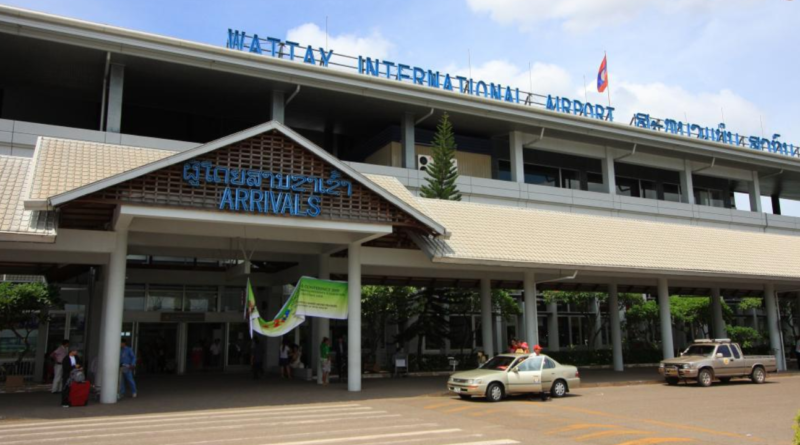 The Chinese developer has spent over US$100 million to build infrastructure facilities and condos at That Luang Marsh Specific Economic Zone (SEZ) in Vientiane. The infrastructure projects include a 50-hectare lagoon, road access to the zone, installation of electricity and water supply facilities and a drainage system. The Chinese developer is now focusing on building 12 condominium blocks with 18 floors. The company is expecting to spend US$14.5 million to build each block and plans to sell them within 5 years after completion for …..
Major Cineplex Group Plc, Thailand’s largest cinema operator, is looking to expand further in Indochina as the region’s entertainment industry develops. “Cambodia, Myanmar and Laos are fresh entertainment markets, and we should take this opportunity to establish our presence in these countries before our rivals,” said Major Cineplex chairman Vicha Poolvaraluck. IInternational brands Ramada, InterContinental, Crown Plaza, Sofitel and Marriott are set to open hotels in the capital by 2019. 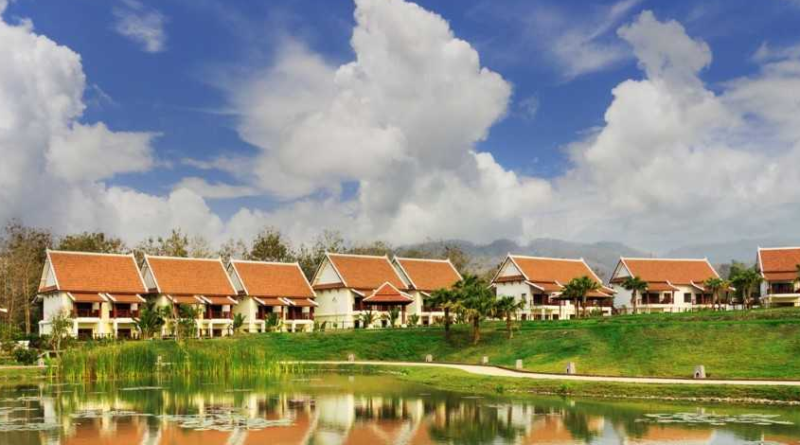 Three global brands – Mercure, Ibis and Best Western – have already opened their doors in Vientiane, and one regional brand has entered the World Heritage Site of Luang Prabang. Furthermore, 25-30 three- and four-star hotels are set to open in the capital, with some in …. The Bank of Lao PDR, the nation’s central bank, has announced a suspension of the establishment of new commercial banks in Laos, as it moves to evaluate the current situation in the country’s banking industry. The suspension applies to investors and legal identities who are not representing an existing bank or group of banking businesses which already have operations in foreign countries. It will be imposed from …. 20/05/2014 21/05/2014 J&C Admin 1334 Views LTD, TOYOTA BOSHOKU LAO CO.
Toyota Boshoku Corporation has begun manufacturing automobile seat covers in the Lao People’s Democratic Republic. Manufacturing is being undertaken by TOYOTA BOSHOKU LAO CO., LTD., which was recently established as a satellite to support automobile seat production in Thailand. The seat covers will be supplied to the Thai production base. As a member nation of the East-West Economic Corridor*1, Laos is convenient for distribution to Thailand, and has stable …. PANAUST’S long-term supportive shareholder has turned hostile, proposing a $1.4 billion takeover bid which the target has immediately said materially undervalues its copper and gold assets. 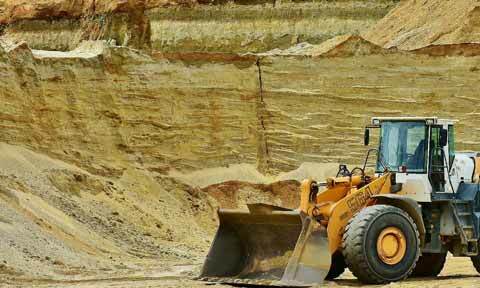 Guangdong Rising Assets Management Co., a state-owned Chinese investment group, offered to take control of PanAust Ltd. (PNA) in a cash bid that values the Laos-focused copper producer at A$1.5 billion ($1.4 billion). Buying PanAust would give Guangdong Rising control of mines in Laos as well as the …. SIAM CEMENT GROUP’S board of directors has approved a Bt10-billion investment to build its first cement factory in Laos, as the group continues to expand in Asean. President and chief executive Kan Trakulhoon said the 1.8-million-tonne-a-year cement plant would be established in Khammouane province, Laos, and was scheduled to begin production in the second quarter of 2017. “Demand for building materials in the region has continued to grow, especially in Laos, Cambodia and Myanmar. This cement plant will mainly serve demand in ….. The Japan External Trade Organization on Monday held an opening ceremony for its Laos office in the capital city of Vientiane. The new office, expected to be fully operational in July, will be the 74th overseas base and 10th in Southeast Asia for JETRO, a public body which supports foreign investment by Japanese businesses through its network covering …. A number of businesses ranging from construction firms to office equipment sellers need to revise their business plans following the government announcing its belt tightening policy, according to economists. “Business leaders in Laos need to adjust their business plans to the reality of the situation so they can run their businesses smoothly,” the Lao National Economic Research Institute said. In October, the government stopped paying state employees a monthly living allowance of 760,000 kip (US$95) per person as a measure to pay off the country’s debt. It also announced a suspension of …. Japanese electronics maker Mitsubishi will invest US$8 million (260 million baht) in its first production plant in Laos. Construction of the plant, which will produce thermostats and temperature control equipment for air conditioners, refrigerators, rice cookers and cars, is to begin immediately and be completed by …. 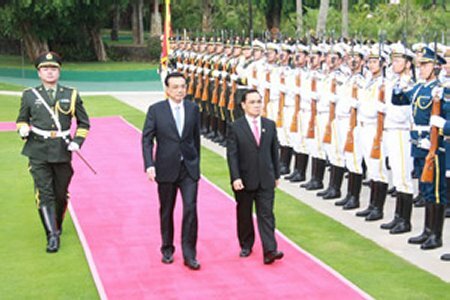 Leading ethnic Chinese business people running companies in Thailand are investigating the US$1.6-billion That Luang Specific Economic Zone (SEZ) in Vientiane for possible future investment.The delegation comprised about 15 business people who own factories in Thailand notably related to salt, rice, steel manufacturing and other construction-related businesses. The government has designated an area in the Savan-Xeno Special Economic Zone in the central province of Savannakhet for sole use by Japanese factories after learning that many firms are looking for new production bases.